The Undiscovered: Let's Congratulate nobakecakes, this week's winner! Let's Congratulate nobakecakes, this week's winner! You voted, and this week you decided that No Bake Cakes' treasury, Up! soared the highest. 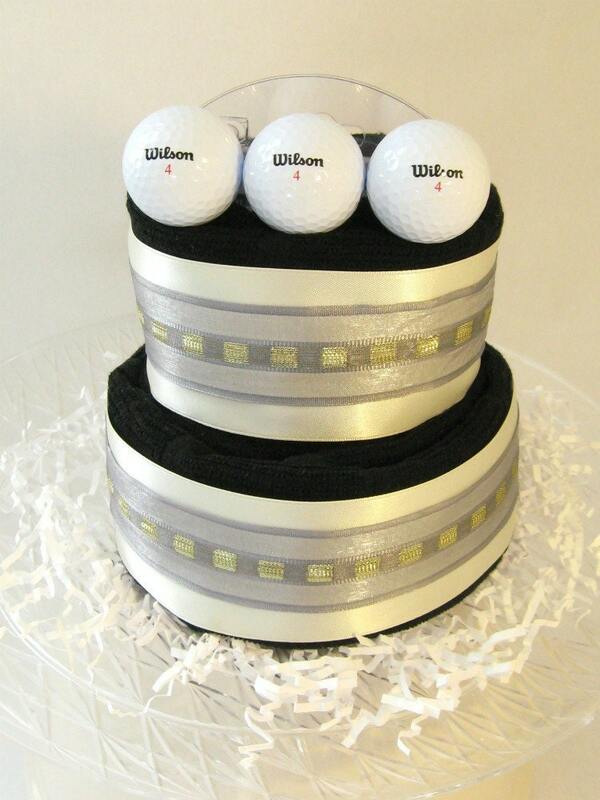 To reward Mona, shop owner of No Bake Cakes, we will all feature her item, the Golf Towel Cake. The theme this week is up to you! Awesome cake! I want one!